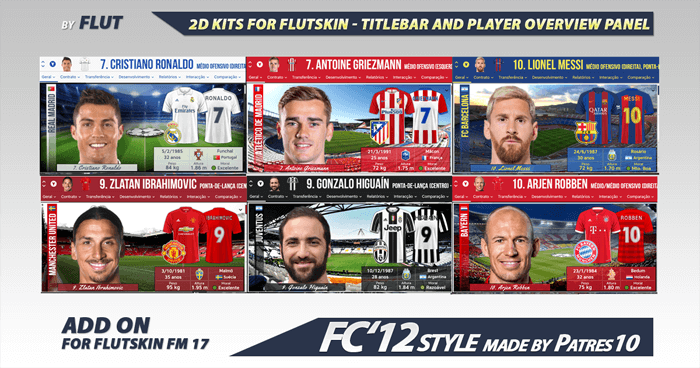 It contains all the kits made for 2017/18 season in beautiful FC'12 style, until 19.11.2017. 1. Create the folder "graphics" if it doesn't exist. Stranica je generirana za 0.085 sekundi uz 30 upita.